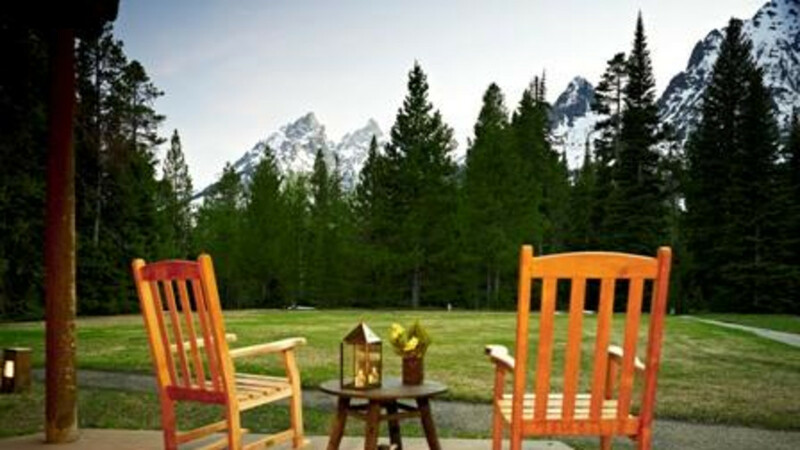 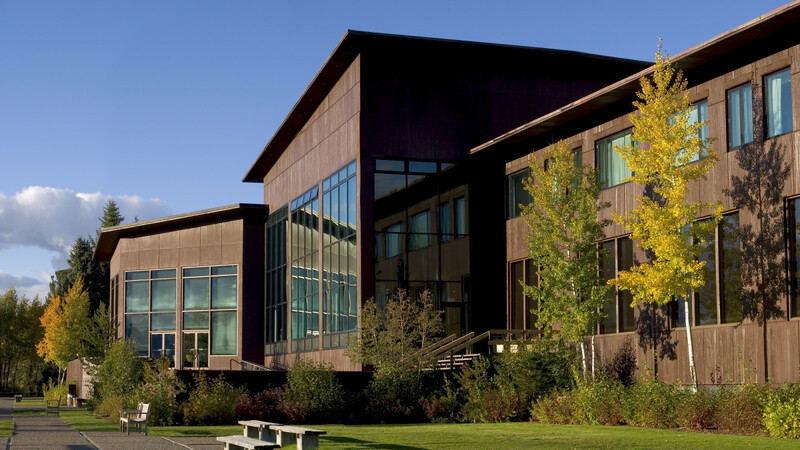 Grand Teton Lodge Company offers lodging, dining, and in-park activities at Jackson Lake Lodge, Jenny Lake Lodge, Colter Bay Village, as well as the Jenny Lake and Gros Ventre campgrounds. 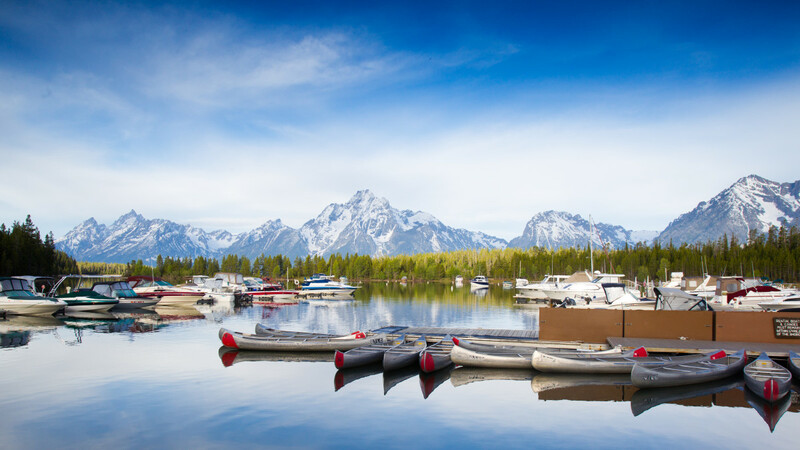 Check out www.gtlc.com for detailed information on each lodge and campgrounds. 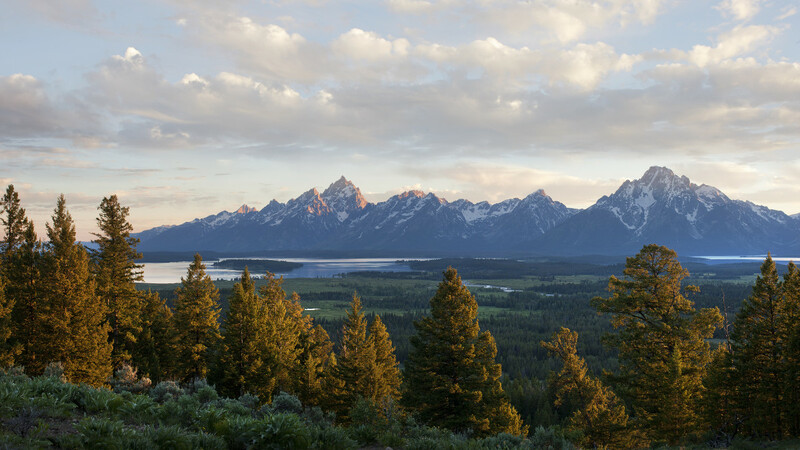 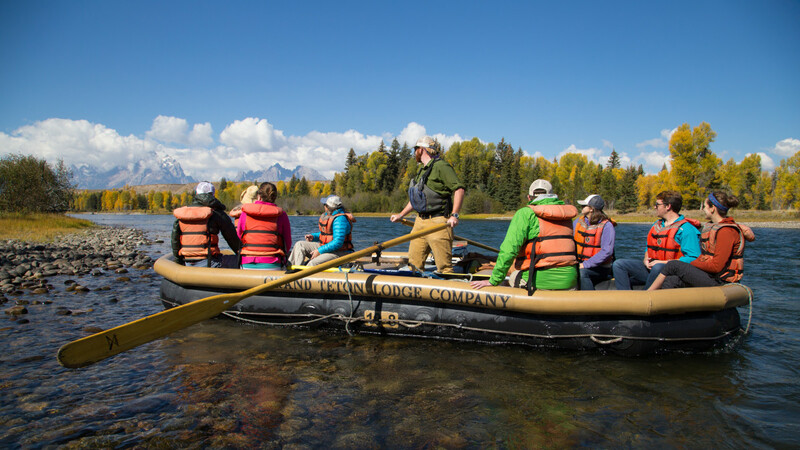 You can also book tours and activities such as rafting, horseback riding, lake cruises, and more throughout Grand Teton National Park.